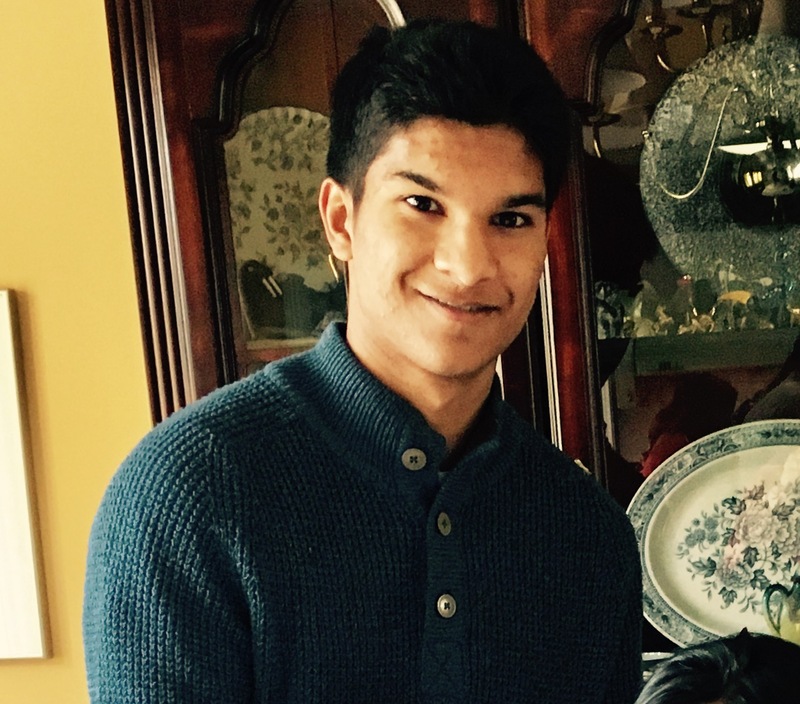 A search of Iqaluit is set to take place Wednesday, March 20 at 8:30 a.m., for Ambar Roy, 18. Roy, an Ontario university student, was last seen leaving the Iqaluit airport on Thursday, March 14, at 11 a.m. 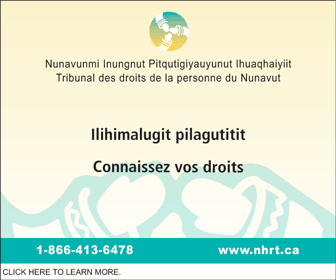 Anyone with information is asked to contact the Iqaluit RCMP Detachment at (867) 979-0123 or, in the event of urgent information, the Nunavut RCMP Dispatch Center at (867) 979-1111. Iqaluit’s RCMP and the Nunavut Emergency Management plan to mount a public search on Wednesday, March 20, to help locate a missing teenager last seen leaving the Iqaluit International Airport on Thursday, March 14, at 11 a.m. The RCMP’s Iqaluit Detachment asked the Nunavut Emergency Management to co-ordinate this public search of Iqaluit to locate 18-year-old Ambar Roy. 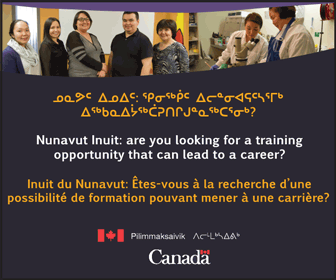 Police have asked volunteers who can to assist with this search of Iqaluit to meet at the wildlife office, located across the street from the Igluvut building and the curling rink, near the Catholic church, by 8:30 a.m. on Wednesday. In a release, police asked volunteers to dress appropriately for the weather, which Environment Canada has forecast as frigid, with a wind chill of -44 C.
At the search site, assignments will be handed out, police said in the release. The Nunavut Emergency Management will co-ordinate the search, the release said. Meanwhile, police asked business and home owners to check their properties, outbuildings, compounds and yard sites. Roy, a university student in Ontario, was visiting his parents in Iqaluit and was scheduled to fly out on March 12, but missed his flight, according to a police news release on Monday. 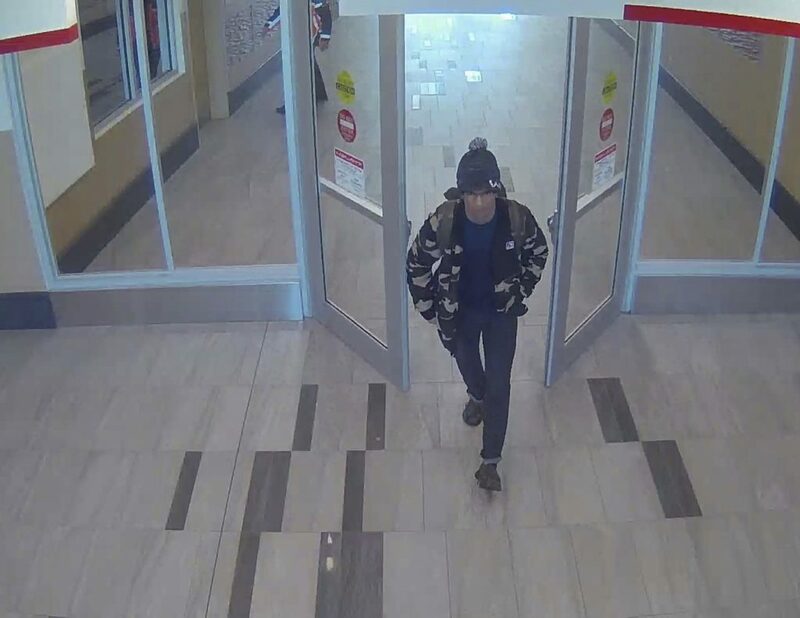 He was last seen leaving the airport on Thursday, March 14, at 11 a.m.
Roy is described as five feet, seven inches tall, weighing 135 pounds, with a slim build. He has black hair, brown eyes and is South Asian. Roy was last seen wearing jeans, a camouflage sweater, a blue sweater and brown running shoes with a white print, and carrying an olive-coloured backpack. Anyone with information on his whereabouts is asked to contact the Iqaluit RCMP Detachment at (867) 979-0123 or, in the event of urgent information, the Nunavut RCMP Dispatch Center at (867) 979-1111. Check with all the cab companies! Interview each driver that was working that day. Check all camera’s wherever they have camera’s . Such a small city, someone knows something. I wouldn’t be surprised if he made it on one of the flights. Security up there is not worth it. They let people go thru without ID for gawd sakes. Check with people close by that work in the buildings if they noticed him. Pray he is ok and found ok.